The genetic modification in our food supply has come into the spotlight. 5 years ago? It was difficult to find anyone to chat with about the dangers of GMO’s. Now it’s commonplace. The more we chat about GMO, the more educated we will be and the better decisions we can make for our health and the health of our family. I try to live a life as natural as possible. The way I see it, eating foods that have been modified away from what nature intended will not benefit my body. There is a lot to think about when it comes to Non-GMO crops – how to find GMO-free foods, which crops are higher risk than others, the list goes on. 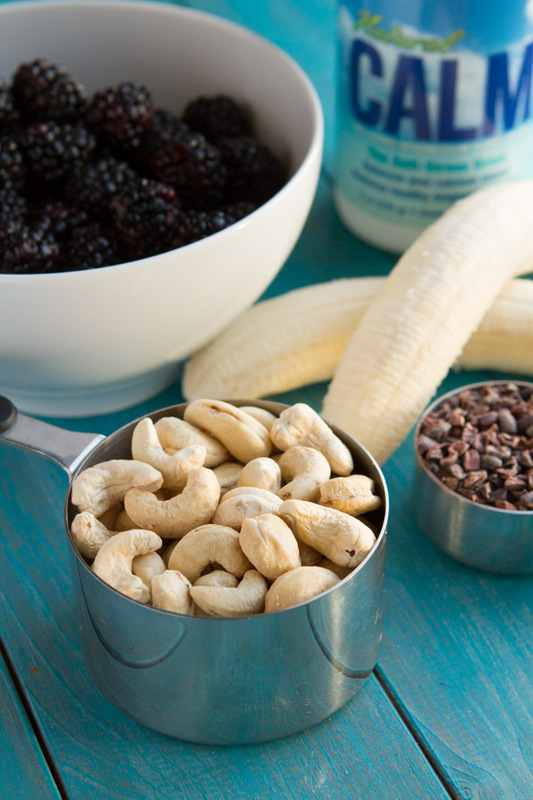 So, Natural Vitality (a long-time sponsor of Healthful Pursuit and leader in Non-GMO supplements) and I wanted to break apart each of the areas into bite-sized pieces and open up a conversation about all of this Non-GMO stuff. Today, we start with fruit. 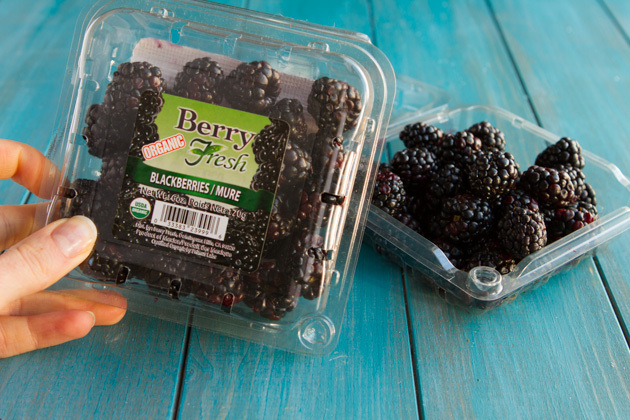 In addition to fruit being at risk of containing genetically modified organisms, sugar can, too! 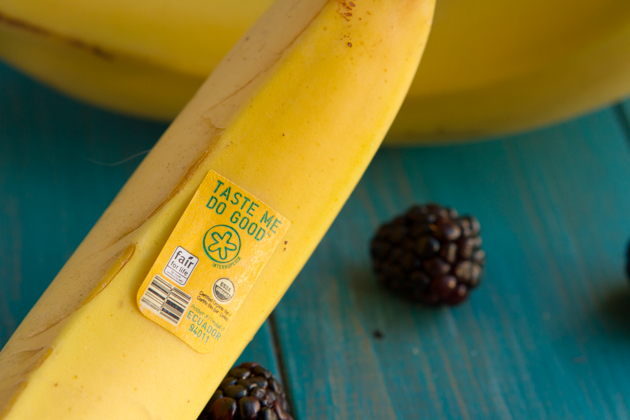 You can eat GMO-free by avoiding high-risk GMO ingredients like corn, canola oil and beet sugar. 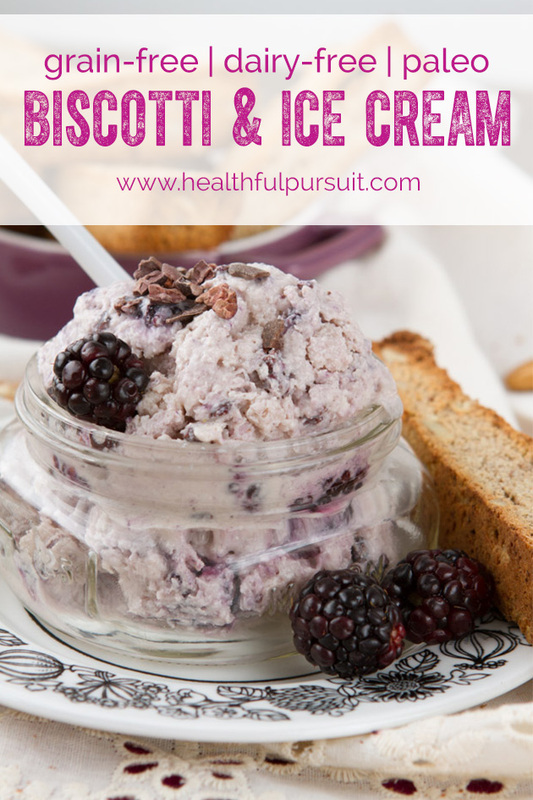 Instead of sugar, these two recipes for crunchy biscotti and ice cream are sweetened with banana and the organic stevia in Natural Vitality’s Natural Calm—which also provides a dose of magnesium. 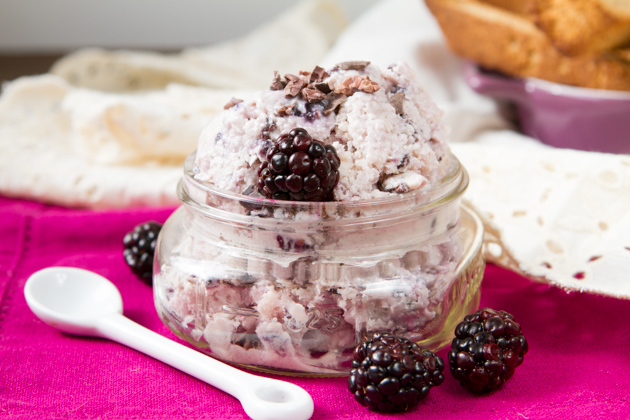 This ice cream is full of natural, non-genetically modified ingredients - real food for your real body. Last time I made biscotti was at least a year ago. It has a very similar base, but I chose to use banana instead of coconut nectar and pecans instead of dried fruits. 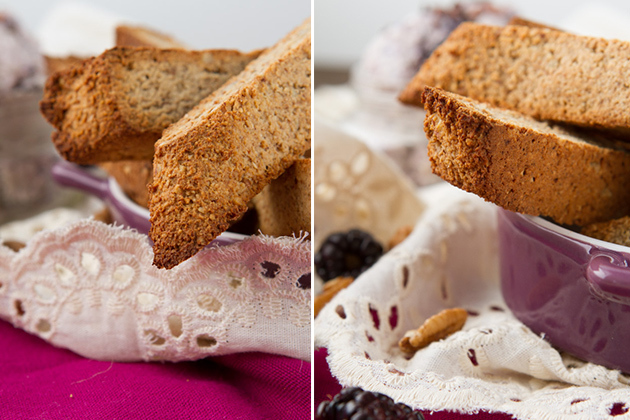 The biscotti is crisp, crunchy, lightly sweet, and filled with heart-healthy ingredients. Not to mention, no GMOs! 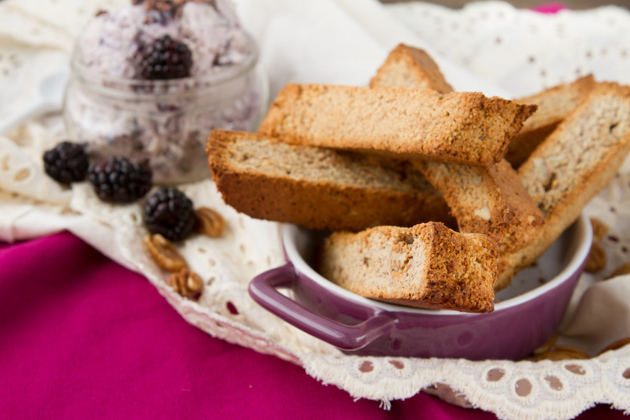 Visit Natural Vitality Living for my new Sugar-free Banana Pecan Biscotti recipe. 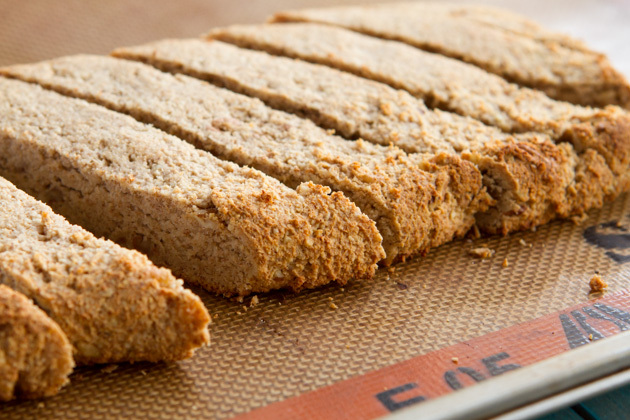 It’s gluten-free, grain-free, vegan & paleo. 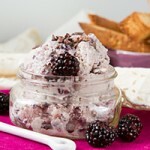 Curious about the nutrition information for this recipe? View nutrition information (once on page, scroll down) here. Do you take steps to avoid GMO foods? If so, I would love to hear your tips and tricks!